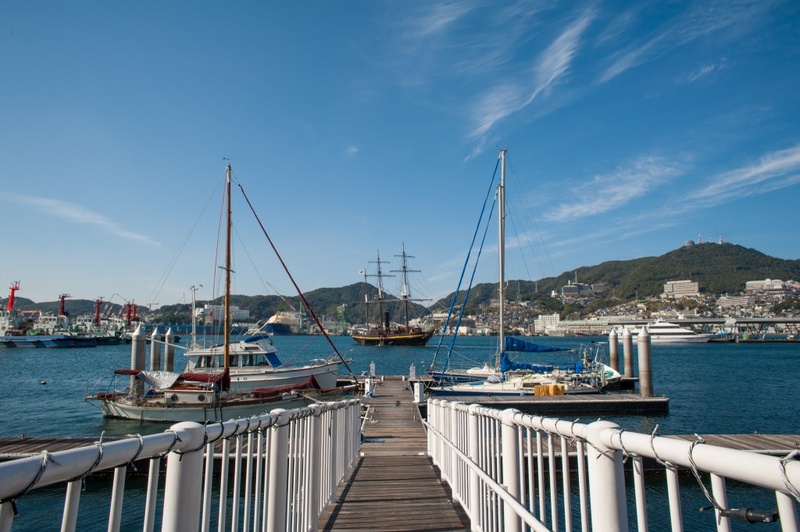 Nagasaki Dejima Harbor is a public harbor with a guest berth located in the center of Nagasaki city. 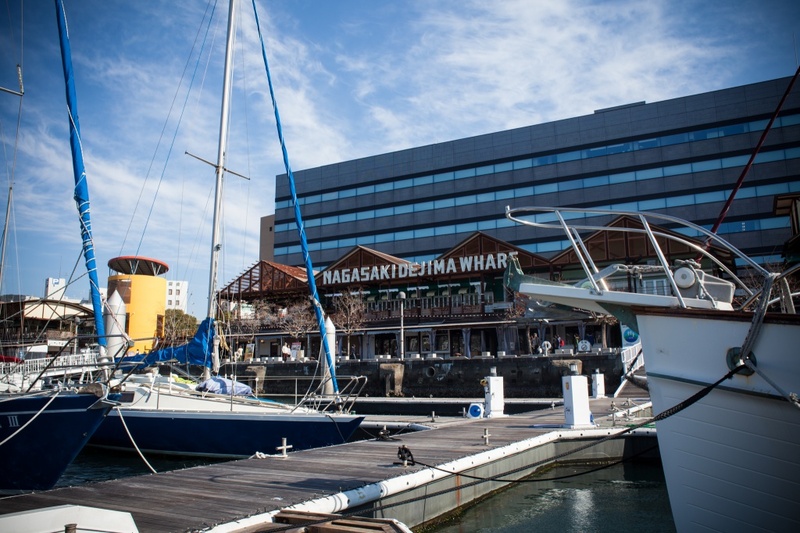 There is Dejima Wharf ‘s eating and drinking area (there is a clubhouse in front) in front of you, close to the “Yumesaito capital” of a large commercial facility, the Nagasaki prefectural art museum, the area 6.5 ha and the beach There is a park (Nagasaki mizubenomori park). 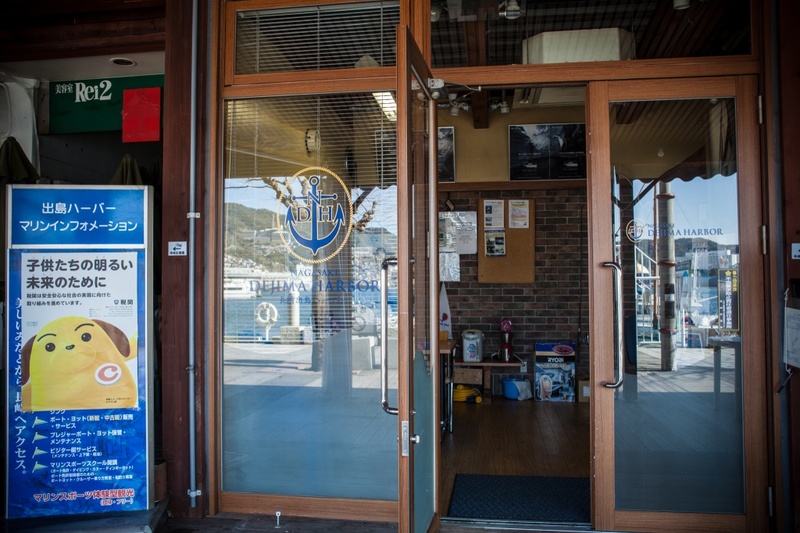 In cruising, there are Hirado, Kujukushima, Goto Islands, warship islands (Hashima), Takashima, Shimabara Peninsula, Amakusa within one day, and if you extend your legs a bit, Iki, the border island Tsushima, Kami There are also archipelago. 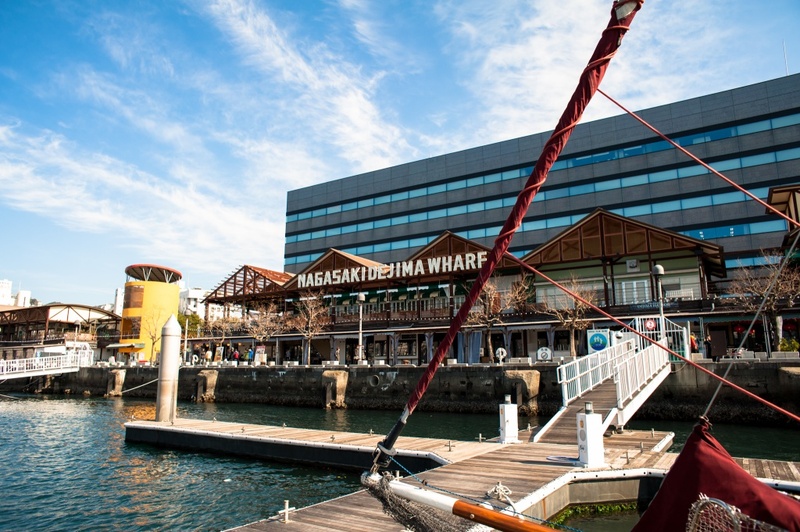 It is also convenient for visiting churches of “Nagasaki churches and Christian related heritage” that are listed as World Heritage candidates. Although not cruising, a giant cantilever crane in the Mitsubishi shipyard of Meiji Japan’s Industrial Revolution Heritage Kyushu · Yamaguchi and Related Areas, which was also decided for world heritage, is located 1,000 m away from the port Yes, it is a great viewpoint. 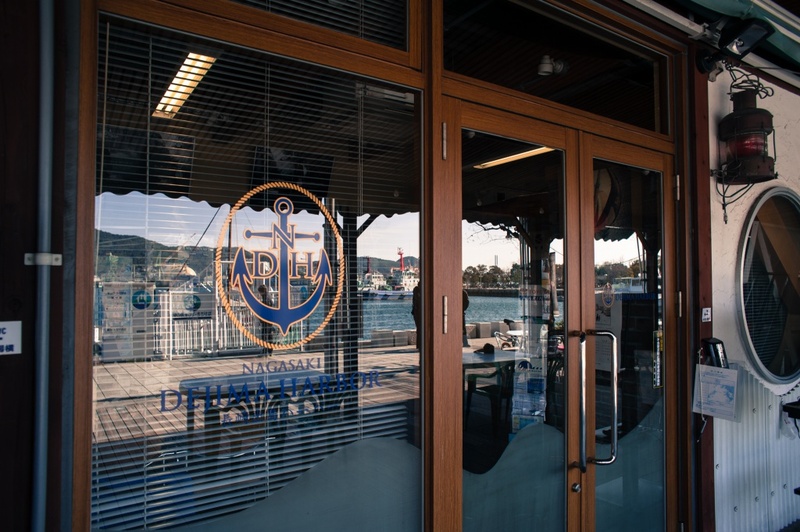 A landing cruise to “warship island” (official name: Toshima) which is also popular among Industrial Revolutionary heritage is also possible to get on board from the Nagasaki Ferry Terminal which is 3 minutes on foot. 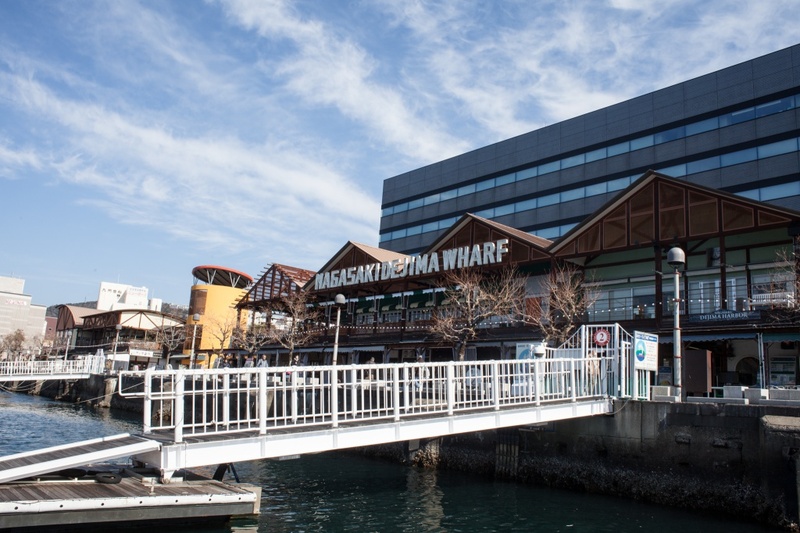 Also, land transportation is also good, it is 8 minutes on foot from the terminal of the express bus from Nagasaki Airport, 15 minutes on foot from JR Nagasaki Station, and 2 minutes from Nagasaki Dejima Road exit We now have. * 1 The land side occupied by the four berths shall be 1.0.